Had an extraordinary day at the Lincoln Social Computing Research Centre at the University of Lincoln on the 6th June, having been invited to talk about “Emergence and the Synthetic Aesthetic” by Shaun Lawson. Lincoln’s a place to watch: as far as humanities computing goes at the moment, these guys are streets ahead, for the simple reason that they’re actually thinking reflectively about what they’re doing. Sadly, about two questions into the q&a session, the university had to be evacuated owing to a bomb hoax. Cue reflective thinking in the pub. Find out more about the work LiSC is doing here. I’ll be coming over to London to speak at Robot Futures: beyond the valley on the 1st of December. It’s a Lirec event at the Science Museum, with the associate editor of Wired, Olivia Solon; the artist Ghislaine Boddington from body>data>space; Matt Jones from BERG; and Peter McOwan from Queen Mary Westfield University. I’ll very likely be speaking elsewhere whilst in Europe; follow me on Twitter – @skeuomorphology – for updates. 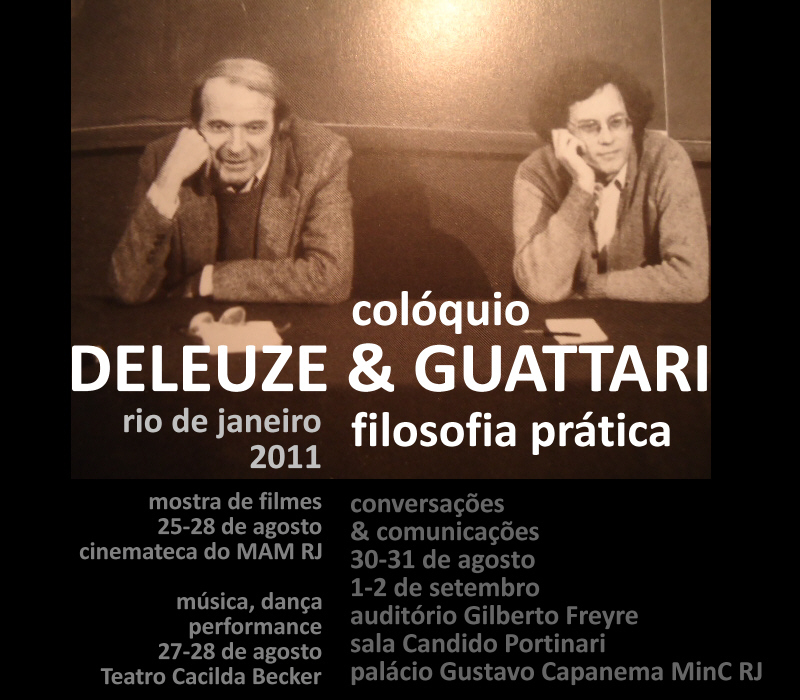 On the 31st of August, I’ll be speaking at Coloquio Deleuze & Guattari: Filosofia PrÃ¡tica about Deleuze, diagrams, and art brut. 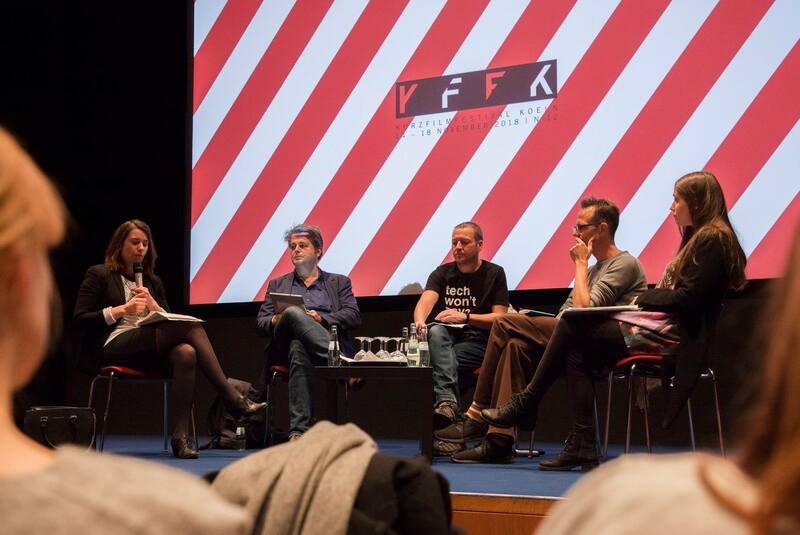 The event’s held at the Palacio Gustavo Capanema in Rio de Janeiro, and runs from the 30th of August to the 2nd of September; it’s preceded by three days of film screenings, music, dance, and performances, from the 25th to the 28th of August. The full programme is available via the link above. 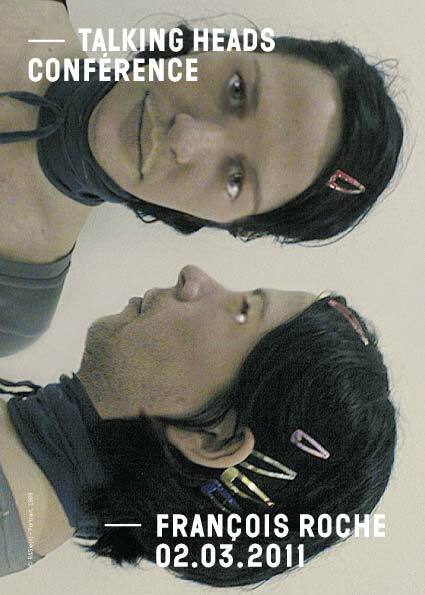 I’ll no doubt also be talking about the Deleuze & Guattari Concordance, which is grinding slowly forwards, and it’ll be hard to avoid talking about skeuomorphology, as I’m currently living in Rio in order to write a book about skeuomorphism and the role it plays in the evolution of style. 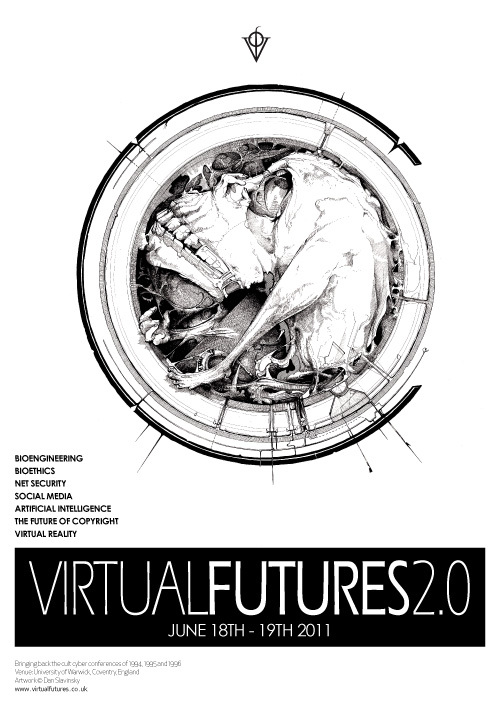 The speakers list and programme for Virtual Futures 2.0’11, to be held at Warwick University on the 18th and 19th of June, have been released. I’ll be there giving the opening plenary, talking about “Non-Human Agencies: A Skeuomorphological Account”. It’s a great line-up: Stelarc returns, as do Rachel Armstrong, Ian Stewart, Jim Flint, Mark Fisher, Diane Gromala, Sue Thomas, Pat Cadigan, Richard Barbrook, Nick Fox, Martyn Amos, and o(rphan)d(rift>); plus Kevin Warwick, Sue Golding, Andy Miah, Alan Chalmers, Steve Fuller, Jeremy Wyatt… No Hakim Bey this time, though. Registration is now live. Fifteen years ago, I wrote in the TLS that the rate of social change was itself accelerating. This year, I find myself the victim of my own prophecy. At Warwick University on the 18-19 June, an event resurrecting Virtual Futures, Virtual Futures 2.0’11, takes place, organized by Luke Robert Mason, who’s doing his research thesis on the influence the conference had upon philosophy, technology, and culture, and investigating the ways in which VF led to modern synthetic biology, living architecture, and transhumanism. It’s both extremely flattering and mindsplittingly frightening for a jobbing academic to find his activities of a mere fifteen years ago the subject of new research and conferences. I seem to be becoming-historical, as Deleuze might have said. The Talking Heads event at l’Haute ecole d’art et de design, Geneve (Geneva University of Art and Design) takes place this Wednesday at 7pm. 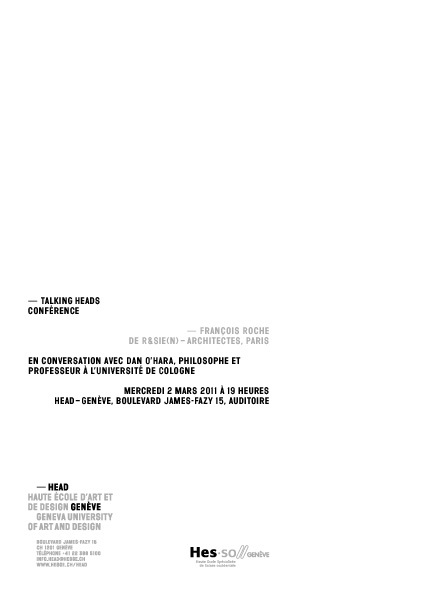 I’ll be in Deleuze-inflected conversation with Francois Roche. Click on the image above for the poster. On the 2nd of March I’ll be at l’Haute ecole d’art et de design, Geneve (Geneva University of Art and Design), as Francois Roche‘s special guest. He’ll be speaking about “Speculations, Fictions, Here & Now / Skyzoid machines & Ecosophical apparatuses”, and I’ll also speak separately, and/or we’ll engage in dialogue: more details soon. It’s part of a public lecture series, and all are welcome.